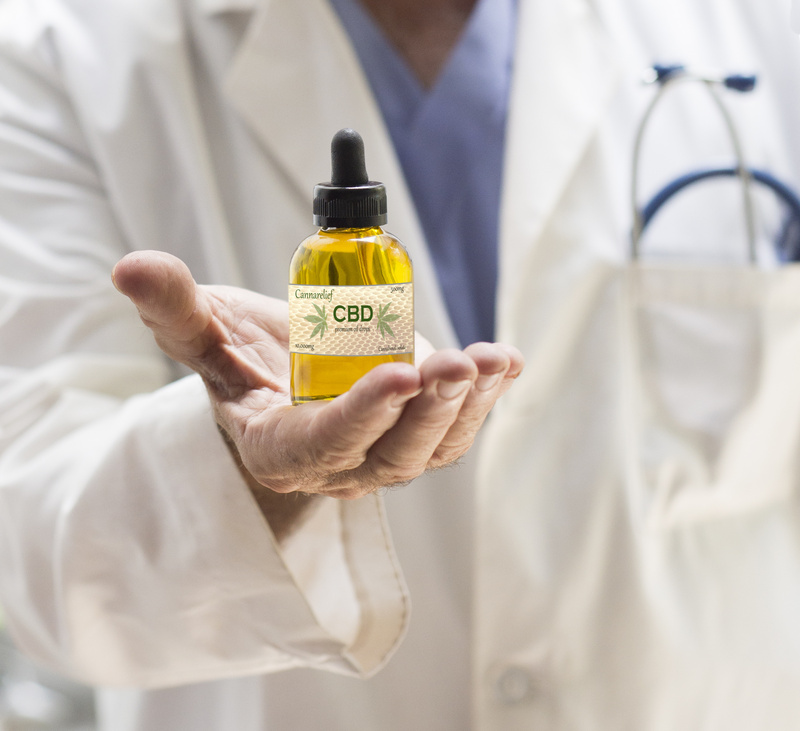 The CBD industry is still young, and while the overwhelming positive health effects of CBD extracts can’t be denied, the infancy of the CBD biz means there aren’t any regulations that control the manufacturing or labelling process, so here are a few things to look for when purchasing CBD. Some manufacturers, namely those who’s products prices seem too good to be true, may use cheap methods when extracting CBD oil. This process sometimes employs the use of toxic solvents that are dangerous to our health, and can include propane, hexane, pentane and butane. Look for companies that use organic, pharmaceutical-grade ethanol to process CBD. The ethanol (essentially grain alcohol), is used to remove unneeded toxins and residues from the base hemp plant. This extraction process yields the highest amount of cannabinoids among the different refinement processes as well as being considered the safest method of extracting CBD for human consumption. Another process is called “supercritical CO2 extraction.” This involves using carbon dioxide under high pressure in an extremely cold environment. This requires expensive equipment, a more complex refinement process and production expertise, but it ensures that CBD oil maintains its purity all through the process. BEFORE YOU BUY – Before purchasing any CBD oil, research the vendor’s production methods. The information can be found on their website, or through talking to a customer service representative. Like with most manufactured products, the higher quality the raw materials, the higher quality the product. This is especially true in CBD oil due to the hemp plant’s characteristic as a “hyperaccumulator,” meaning the hemp plant easily absorbs anything that is present in the ground that it was cultivated and farmed. If a hemp plant grew on rich soil, the resulting plant will be of high quality that can produce CBD oil in the same high-quality as well. Being a hyperaccumulator is a double-edged sword, however: If a hemp plant that is used in production of CBD oil was grown and harvested in soil that is rich in heavy metals such as lead and mercury, the resulting oils may also contain the heavy metals absorbed by the plant. 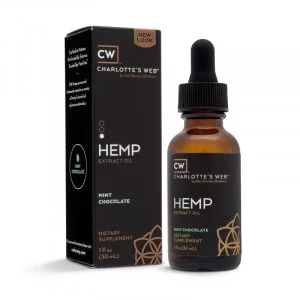 BEFORE YOU BUY – Look into where the CBD brand sources their hemp from. If available, try to find US grown hemp, as US farmers are required to get certified by state departments of agriculture. Such information can be found on the retailer’s or manufacturer’s websites as well as through their support center. Using the whole plant is part of what makes a high quality CBD oil. CBD Isolates are becoming increasingly popular, but unfortunately, it is a cheaper material than whole plant extracts. 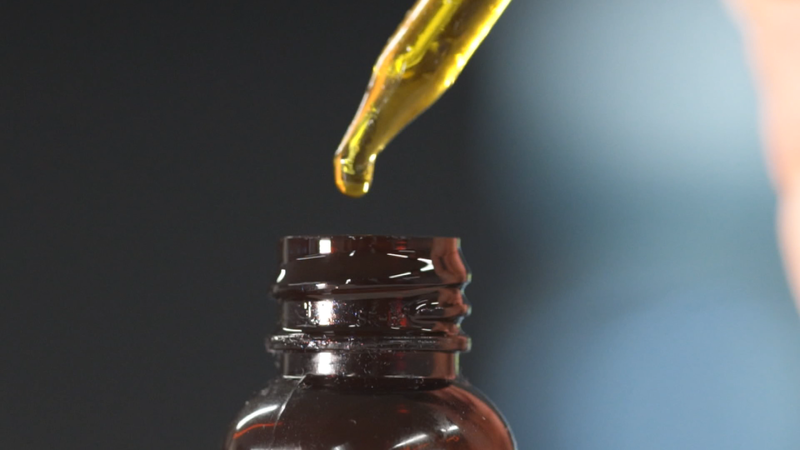 When the whole plant is used, it will ensure that the oil contains not just CBD, but will also include the full range of primary and secondary constituents of the hemp plant, including terpenes, flavonoids, and other cannabinoids that are generally believed to work synergistically with CBD, making the benefits exponentially higher than CBD alone. Any respectable CBD brand will always have third-party lab results available to their consumers. These independent labs exist to ensure that the CBD oil you’re purchasing is everything it claims to be, with a high level of CBD, low THC, and lacking in impurities that can be harmful to consumers. BEFORE YOU BUY – A reputable brand of CBD oil should always have recent lab results available. Some provide them on their website, while others include them in the packaging or both. Good customer service is another sign of quality CBD oil, so check in and get them to help you if you’re having trouble finding the lab results. GOOD NEWS: WE DID ALL THAT WORK FOR YOU! 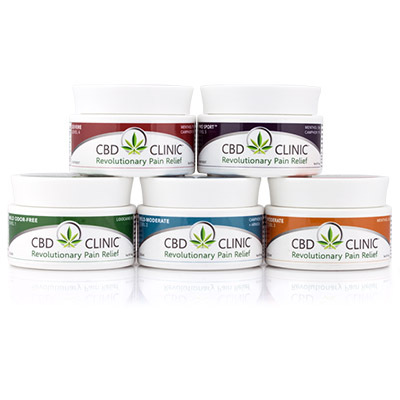 CBD CLINIC™ Professional Series topical medications are the first and only non-prescription ointments and creams that combine FDA-approved active ingredients and hemp extract. Our Revolutionary Pain Relief products are formulated with natural emollients to help active analgesic compounds penetrate deep to quickly increase blood flow to joints and muscles and interrupt pain signaling.